How Do I Choose the Best Painting Materials? Someone painting for practice might want a cheaper canvas. Rollers are ideal for large painting jobs. Palette knives are used to mix colors when working with oil paint. 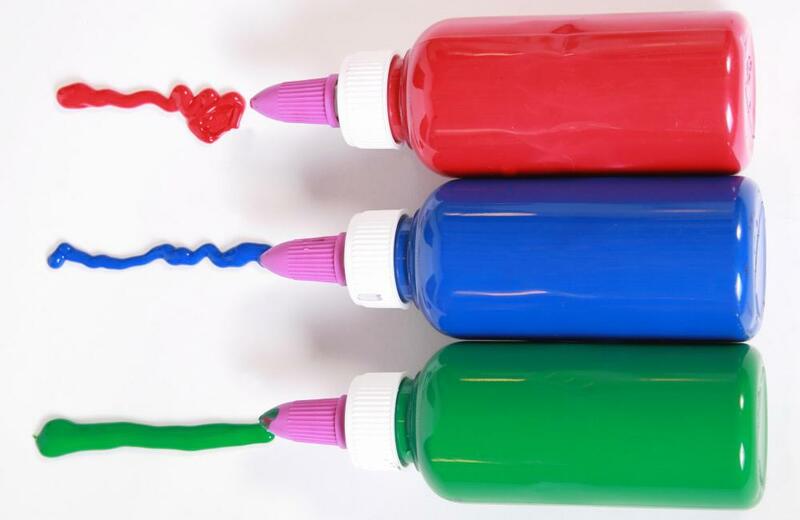 Squeeze tube paint works better for arts and craft projects. 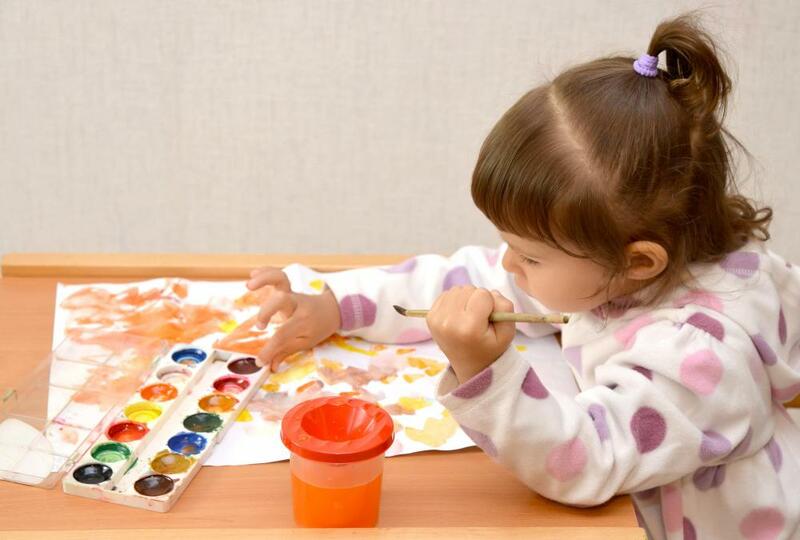 Painting with watercolors requires jars or cups for clean water to paint with, and to rinse the brushes. 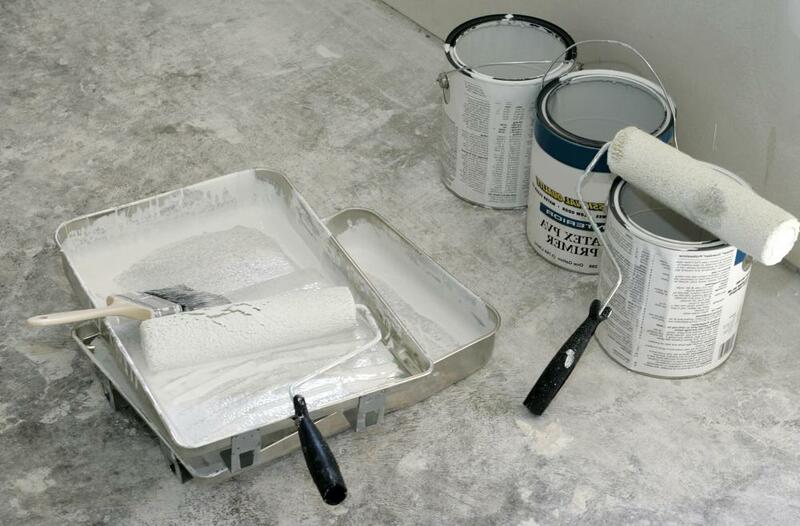 When painting, first choose which type of paint to use: water, oil or acrylic. Some painting jobs require a coat of primer for the best results. In order to choose the best painting materials, you should decide what kind of paint you want to use, what you are making paintings for, and how serious you are about painting. 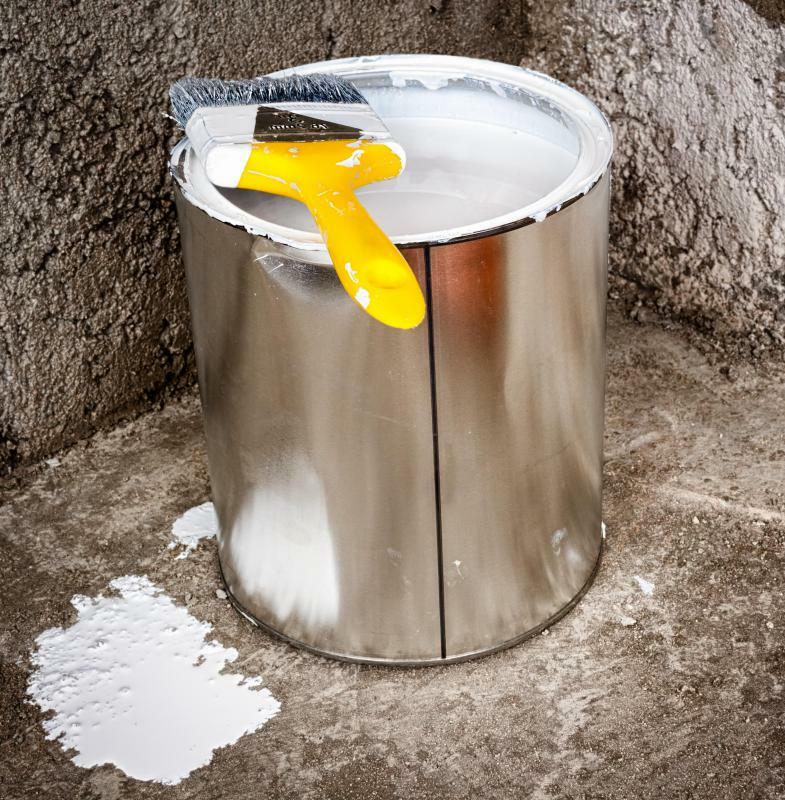 Some painting materials are necessary no matter what type of paint you use, but there are some supplies that you need only for certain kinds of paint. The way you plan to use your painting once it is finished and where you want to put it will have a bearing on some of the materials that will be best for you. Materials for painting can be very specialized or very generic, and the price usually varies accordingly, so it is important to know how much you want to invest in materials when you go shopping. The most commonly used types of paint are oil, watercolor, and acrylic. They are each slightly different on the way they are used, so the painting materials that will be best for you can change depending on which type of paint you are working with. For oil paints, it is important to have a good palette and palette knife, so that you can mix colors, and a citrus thinner for cleaning up afterwards. When painting with watercolors, you need jars or cups for clean water both to paint with and in which to rinse the brushes. Acrylic paints work best when you have a medium that you can mix with the paint to adjust the consistency. The reason that you are painting will help you determine which painting materials are best for you mainly by determining what surface you paint on. If you are painting for practice, a cheaper canvas or paper will most likely be best so that you don't have to worry about wasting it if you need to start over or use many pieces. A painting for a specific purpose might require a higher quality surface or a certain size. Acrylic paints can be applied to many different surfaces, including wood and ceramic. If you are doing a craft project, then one of these items combined with acrylic paints would be the best choice for you. Painting materials can be quite expensive or very simple and inexpensive, and the right choice for you depends on how much you plan on painting. All three of the common types of paint are available in student or academic grade as well as in a more sophisticated artist grade. The grade of the paint will make a difference in how you can use it as well as in how it looks in the finished product, but artist grade paints will cost you substantially more. If you are just beginning or are working on projects that you don't plan on displaying or selling, a lower grade paint is probably the best choice. 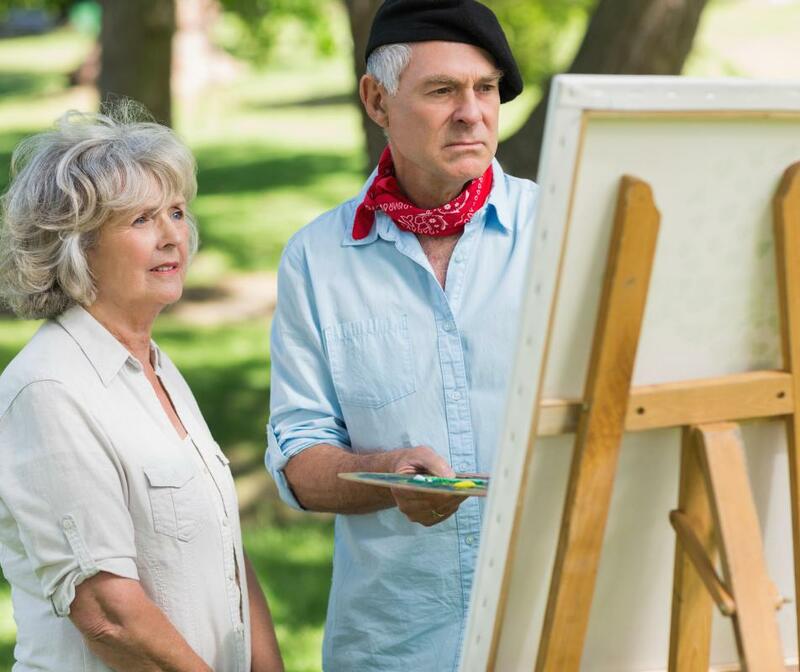 Brushes and canvases also vary in price, so make sure you think about how long and how often you plan to paint when you pick your painting materials. What Is an Oil Pastel? What Are the Best Tips for Painting with Pastel? What are the Best Tips for Working with Gold Leafing?